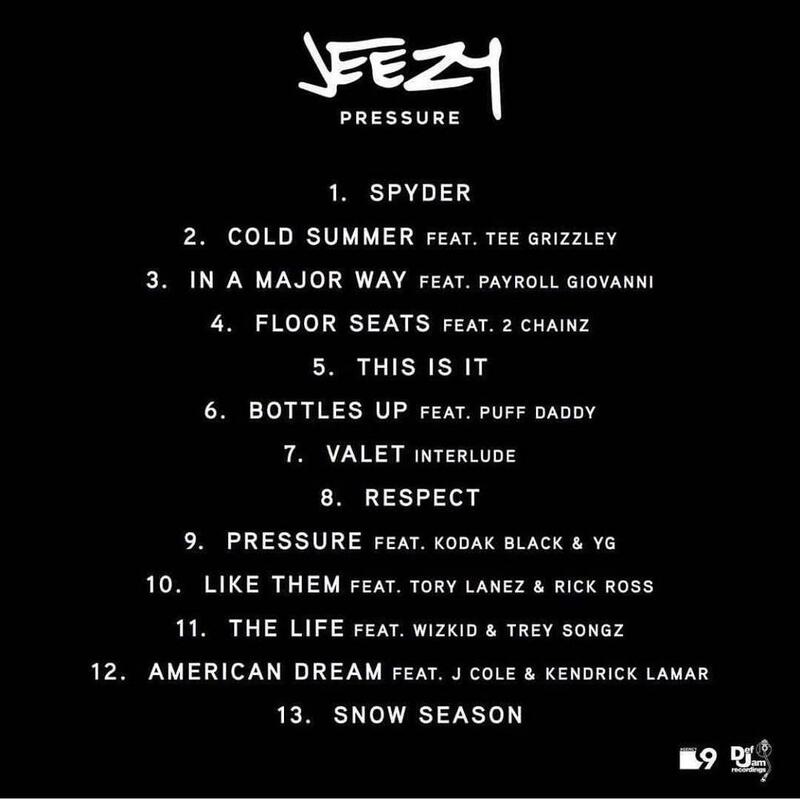 American rapper Jay Wayne Jenkins popularly known as Jeezy (formerly Young Jeezy) is set to drop his 10th album “Pressure” on the 15th of December and he has some very big names on the tracklist. 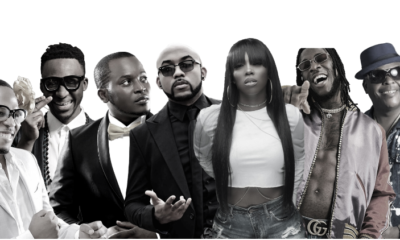 Nigerian superstar Wizkid is featured on the album alongside Trey Songz on the track “The Life“. Fans are also excited about the prospects of J. Cole & Kendrick Lamar on the same track “American Dream” which is also on the album. Also featured on the album are Diddy, Kodak Black, Rick Ross, 2 Chainz, YG, Tee Grizzley and more. 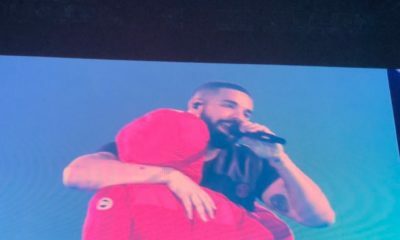 According to Complex, the album will drop on DefJam by December 15. You can however listen to “Cold Summer” featuring Tee Grizzley below.